New Delhi : The Indian Railways are giving best possible efforts to make train journey comfortable and affordable for people of the country. For now, it is offering concessions on ticket prices to senior citizens ranging from 40 per cent to 50 per cent. The special reductions in fares are available in all classes of mail, express, Rajdhani, Shatabdi, Jan Shatabdi, Duronto group of trains. Concessions in fares are available for male senior citizens of minimum 60 years and female senior citizen of minimum 58 years. Details are mentioned in the IRCTC's official website, irctc.co.in, the e-ticketing section of Indian Railways. Besides, take a look at the five important points connected with IRCTC's ticket concession rules for senior citizens. The concession is 40 per cent for men senior citizens and 50 per cent for women senior citizens, noted IRCTC on its website. Male senior citizens of minimum 60 years and female senior citizen of minimum 58 years can avail senior citizen concession on IRCTC e-ticketing website by providing correct age and selecting "avail concession" option under "option for senior citizen concession" section of passenger details form. Passengers availing senior citizen concession have to carry a proof of age while travelling, says IRCTC. Senior citizen passengers eligible for senior citizen concession that wish to opt out of the concession fully or some part and contribute towards nation development can book their tickets without the concession element. To book tickets without senior citizen concession, such passengers can select "forgo full concession" option under "option for senior citizen concession" section of passenger details form. 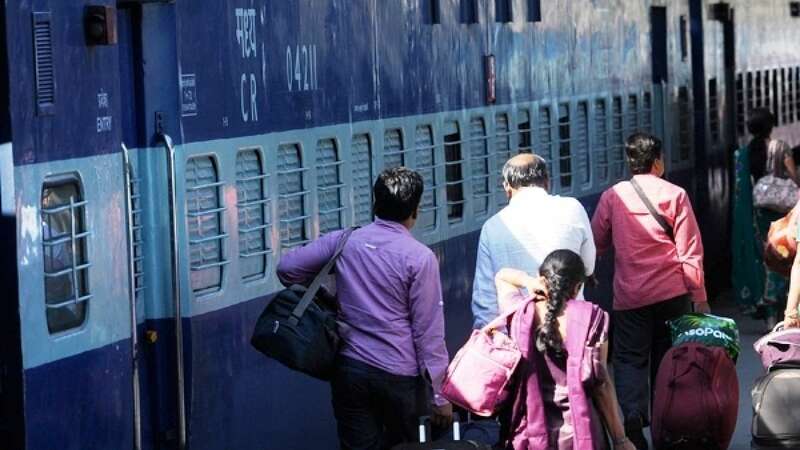 To book tickets with 50 per cent of senior citizen concession, such passengers can select "forgo 50 per cent concession" option under "option for senior citizen concession" section of passenger details form, mentioned IRCTC on its official website.